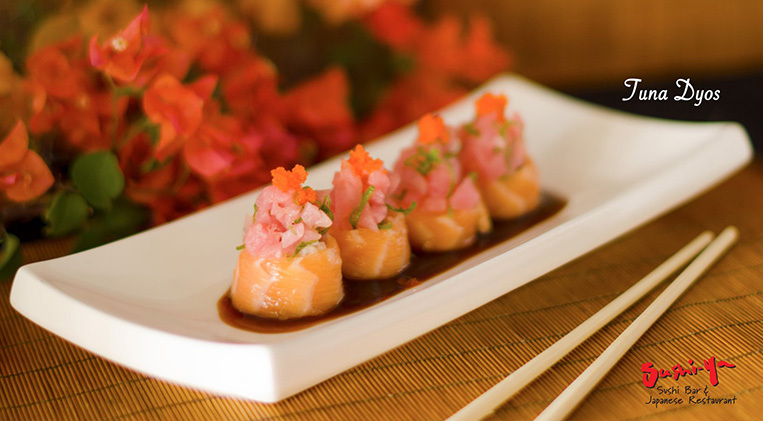 Looking for the best sushi on Aruba? At Sushi-Ya they temp your plate with the freshest selection of fish and seafood: delicate, delicious sushi, the wide selections of sushi, from the traditional California roll to the most exotic creations, are made from the freshest ingredients. If raw fish is not our taste, several varieties feature cured seafood. For the timid...... Don't be left out! Tickle your taste buds with our: fried rolls, beef choices, tempura, simply wonderful and definitely for everyone!